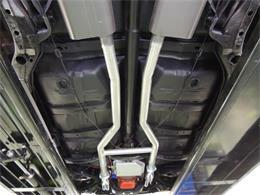 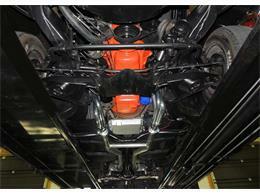 Very few miles on an as needed Restoration to a very solid car. 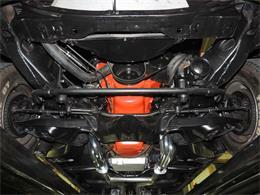 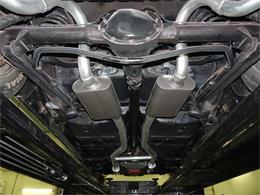 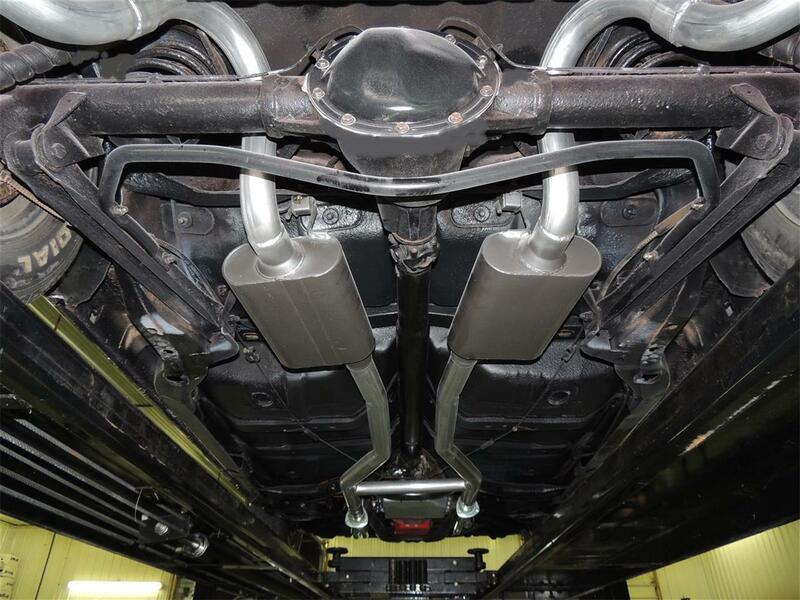 Every area has been addressed with attention to detail. 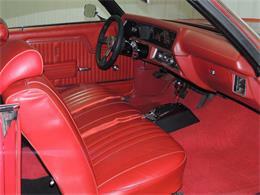 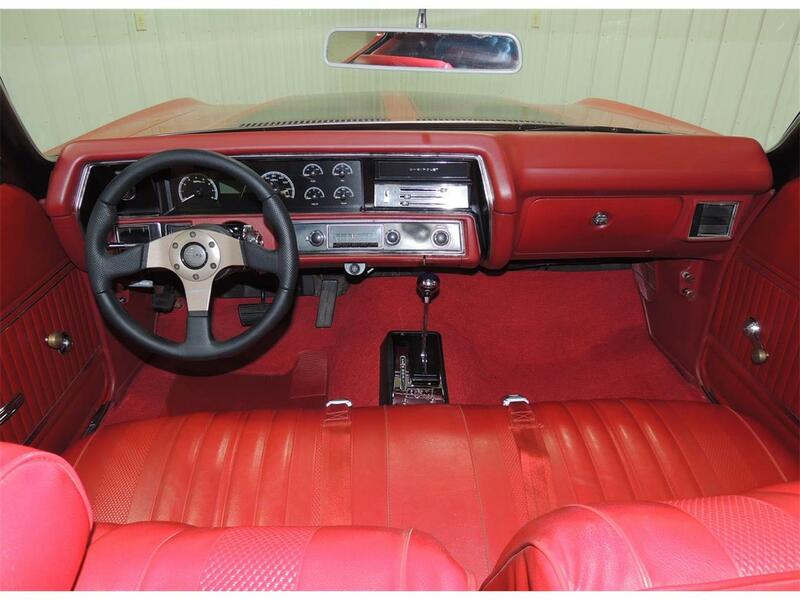 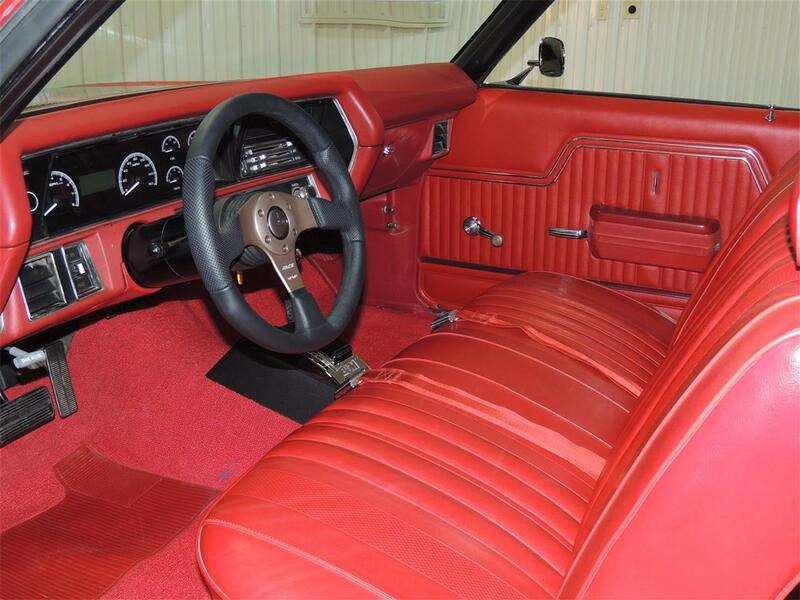 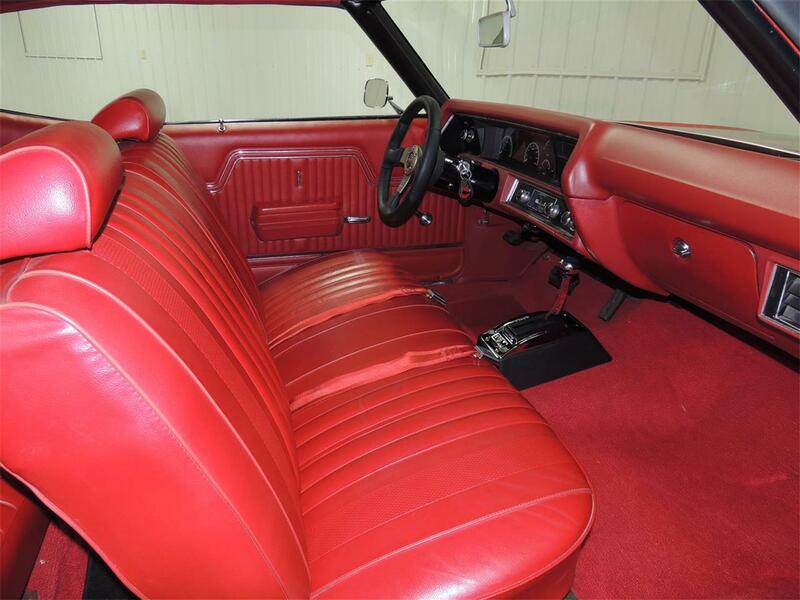 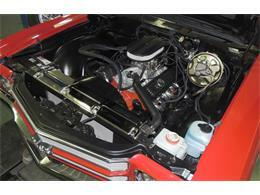 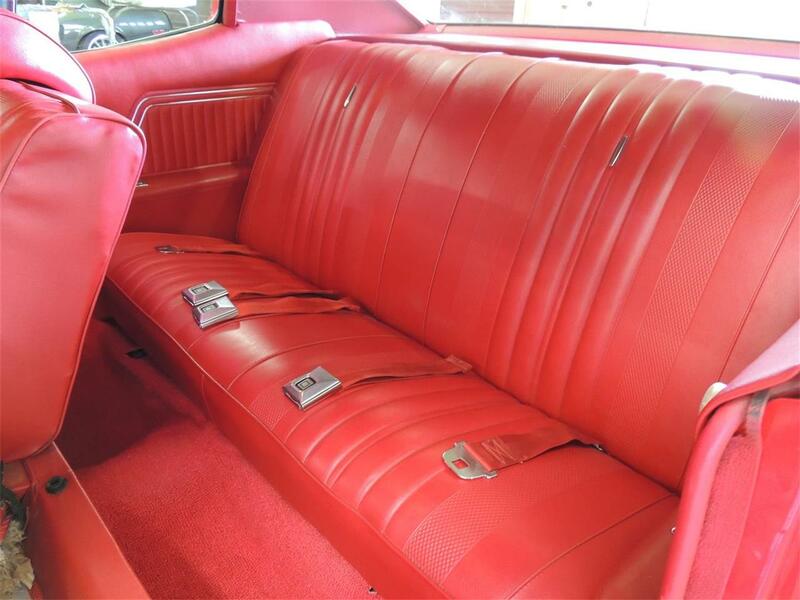 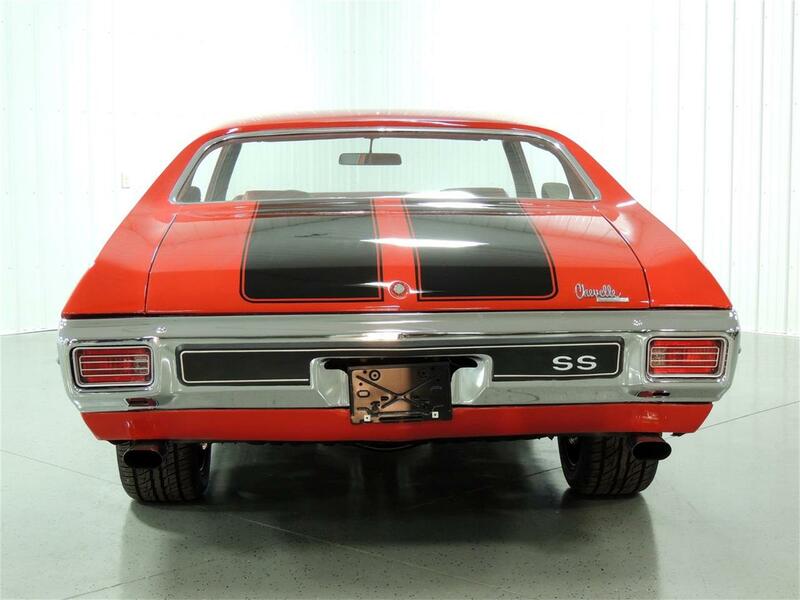 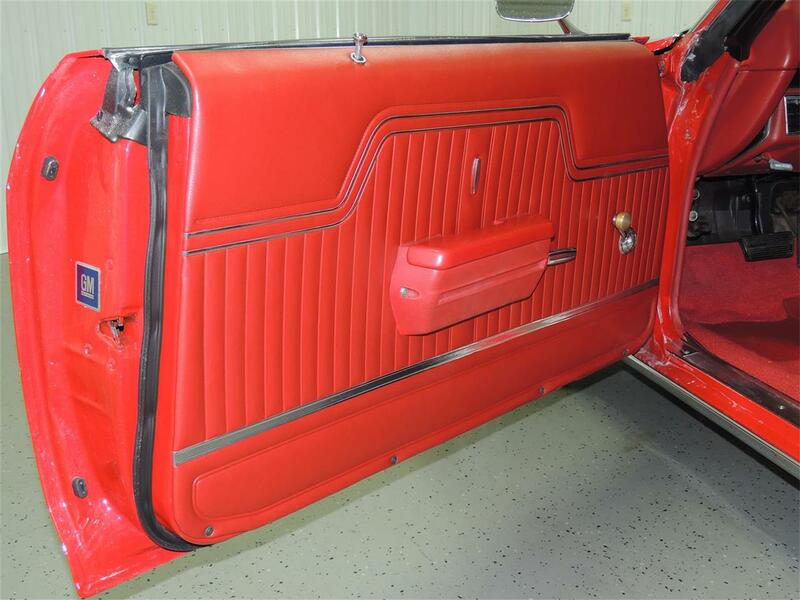 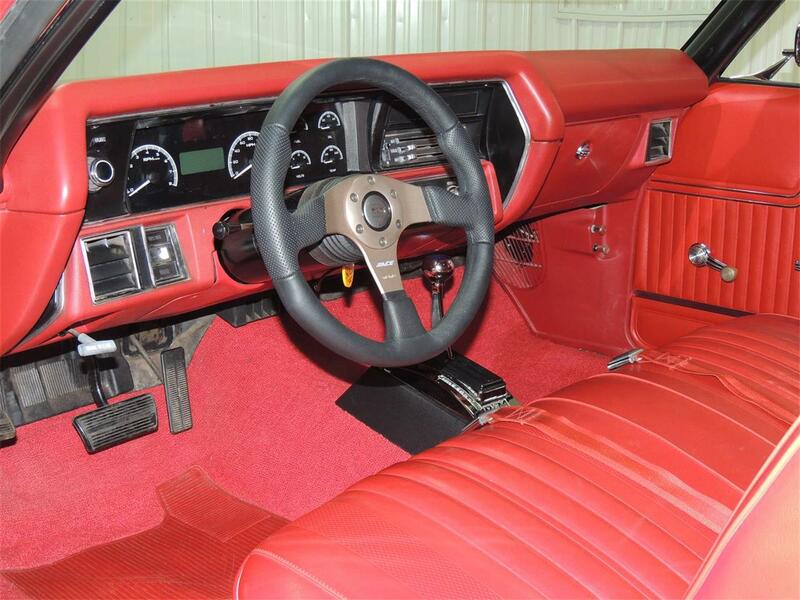 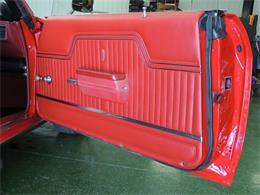 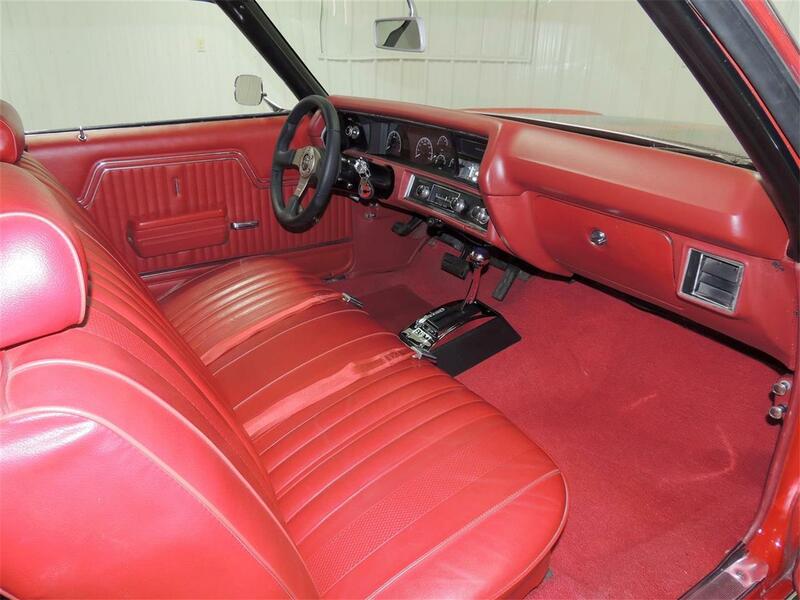 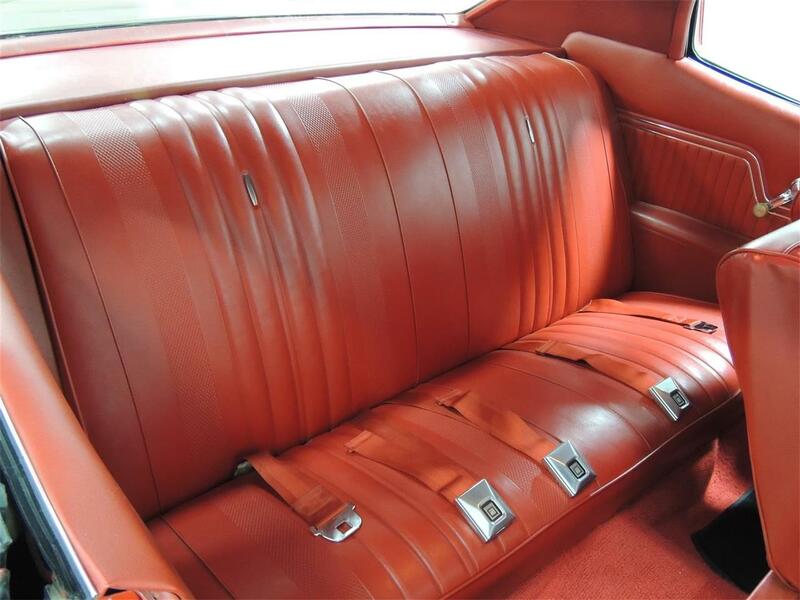 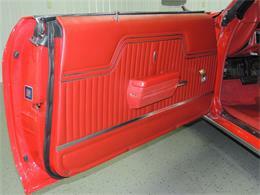 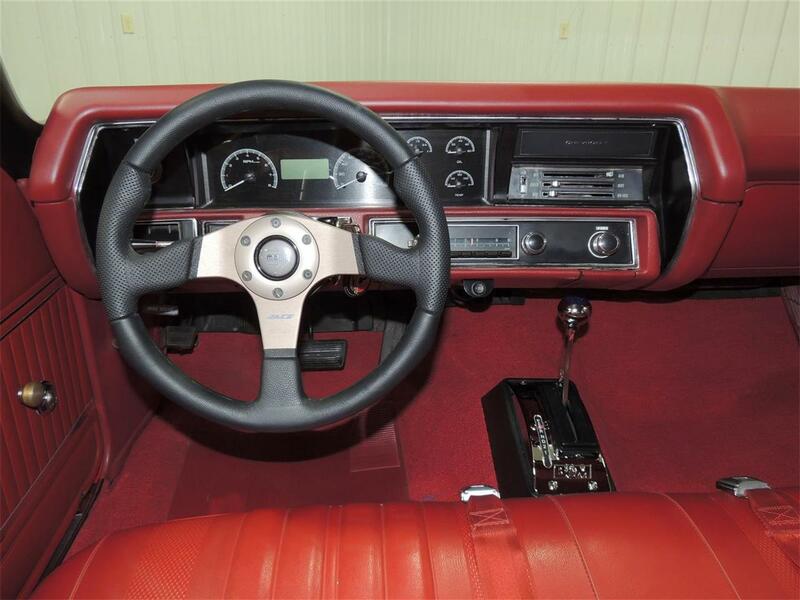 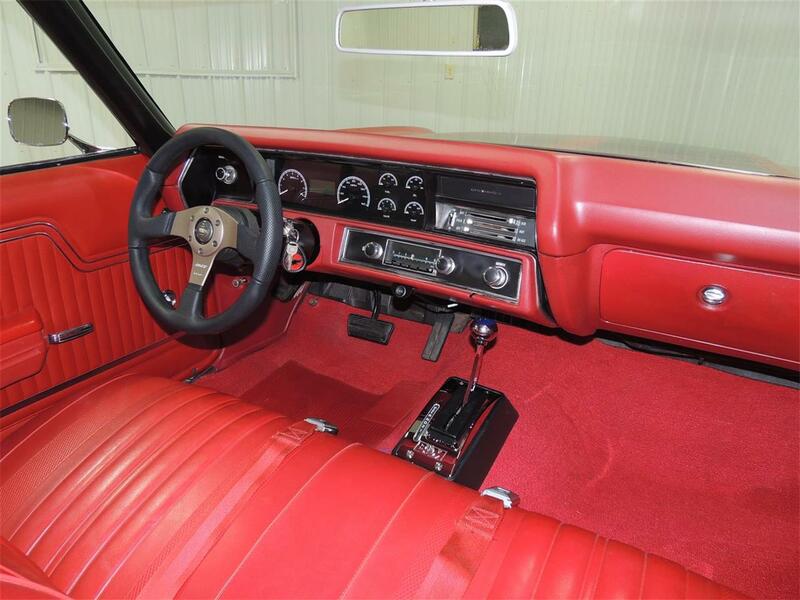 The nice straight body with new paint and gloss black stripes are a great accent to the red interior. 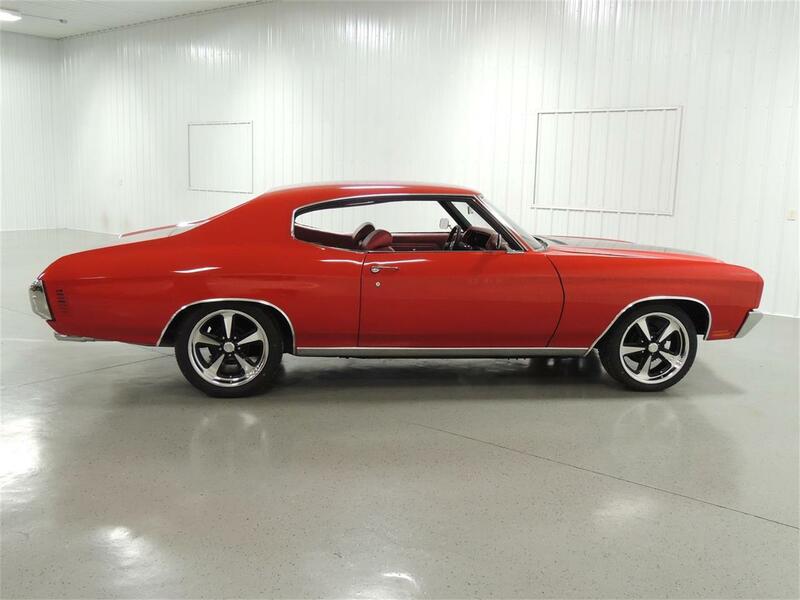 This beauty is ready to drive and enjoy. 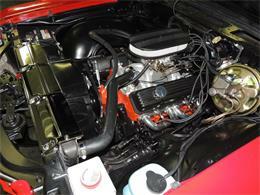 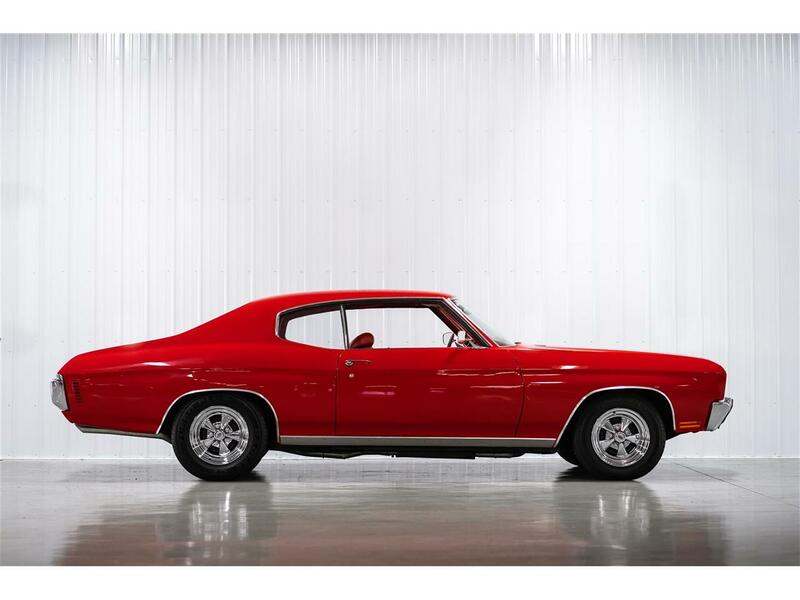 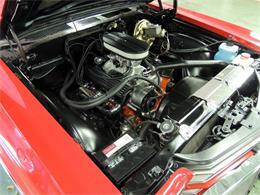 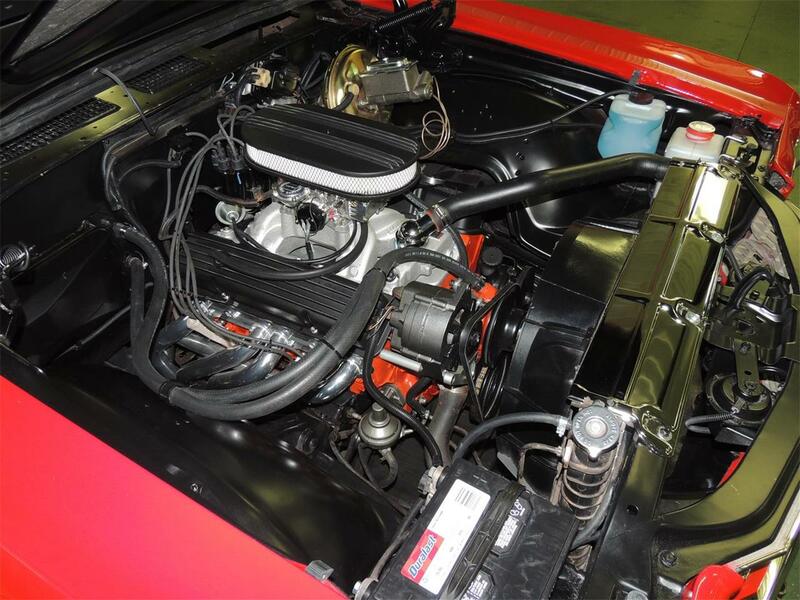 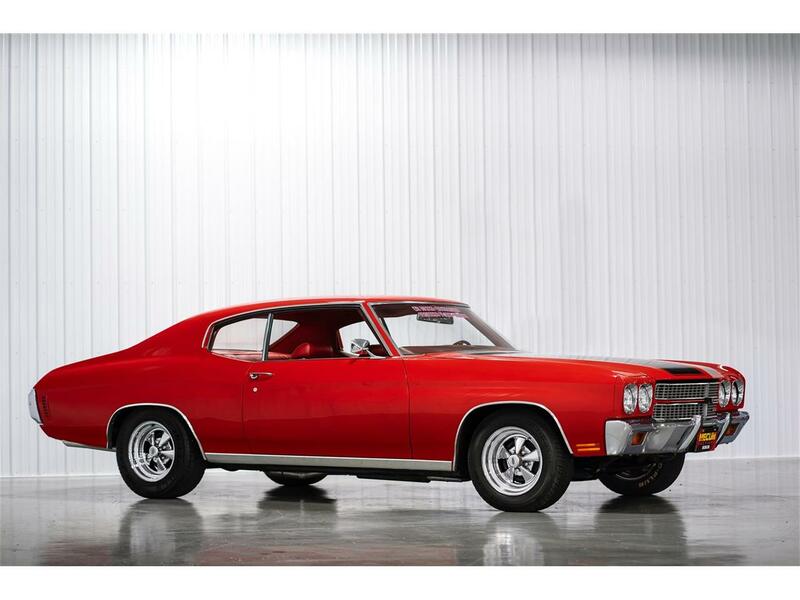 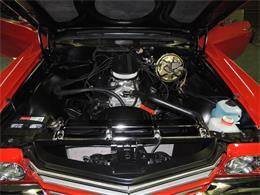 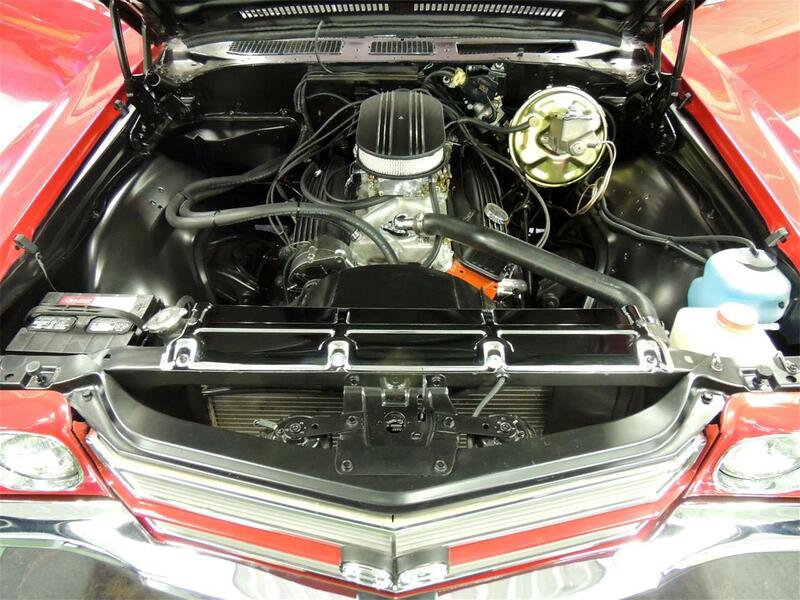 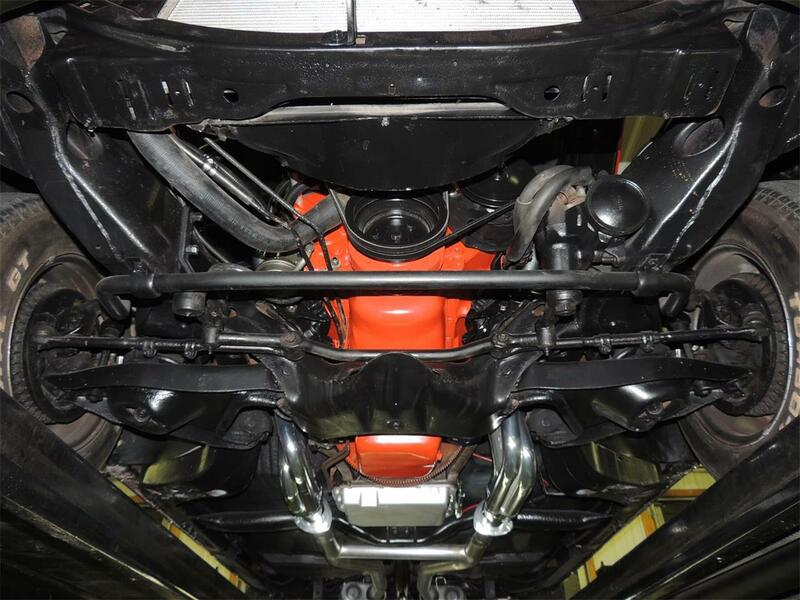 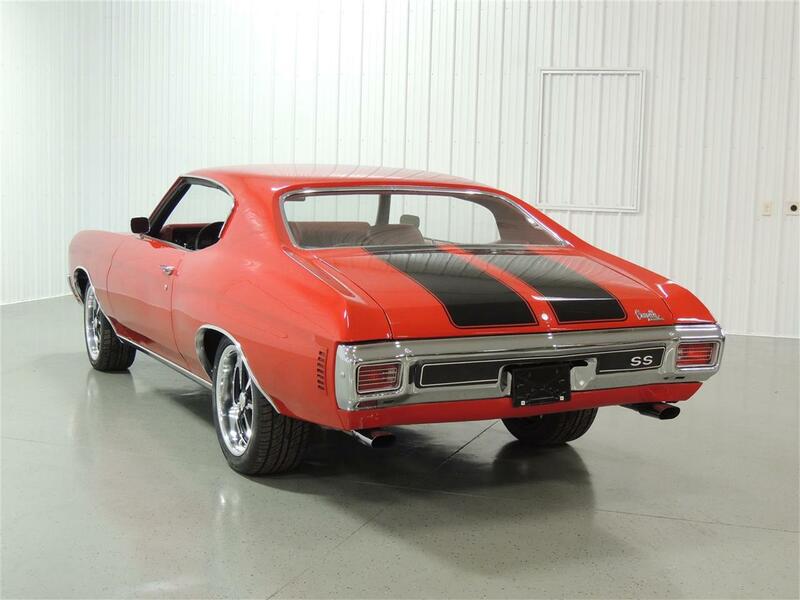 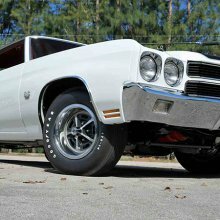 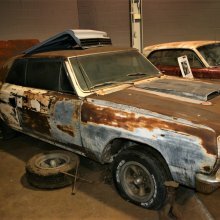 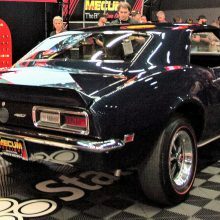 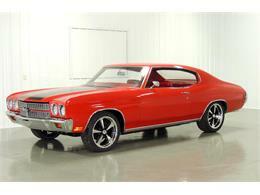 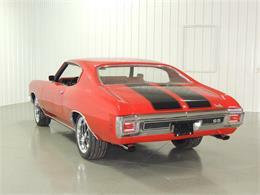 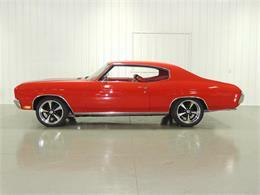 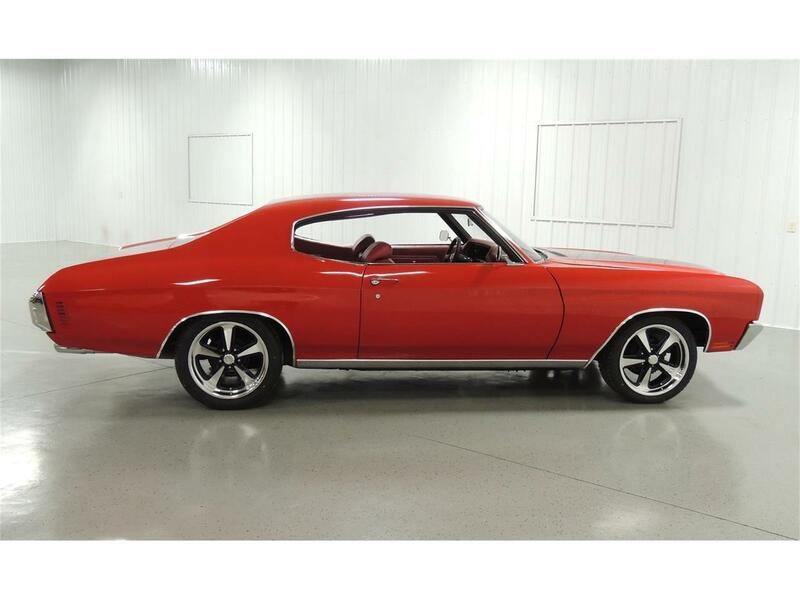 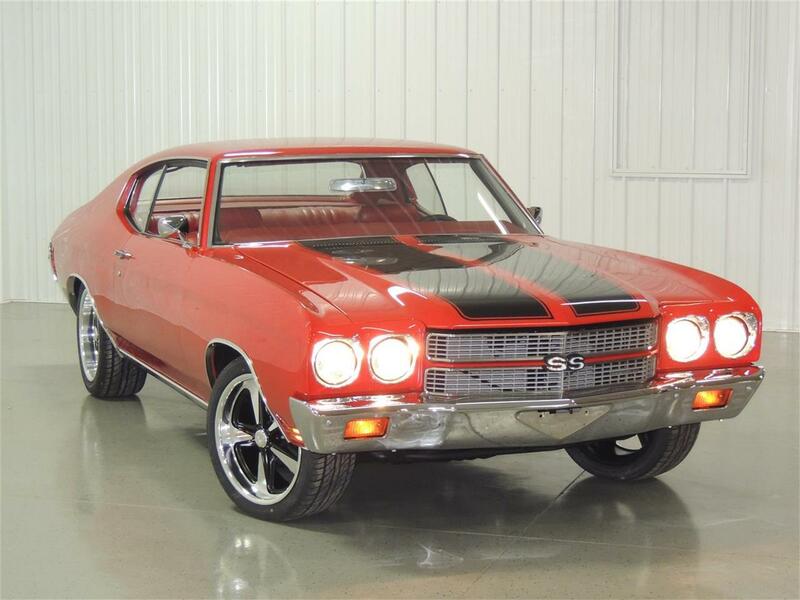 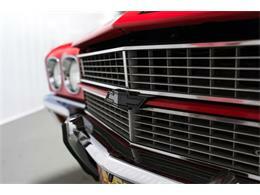 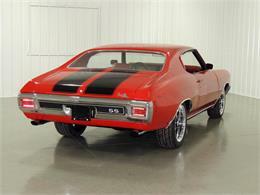 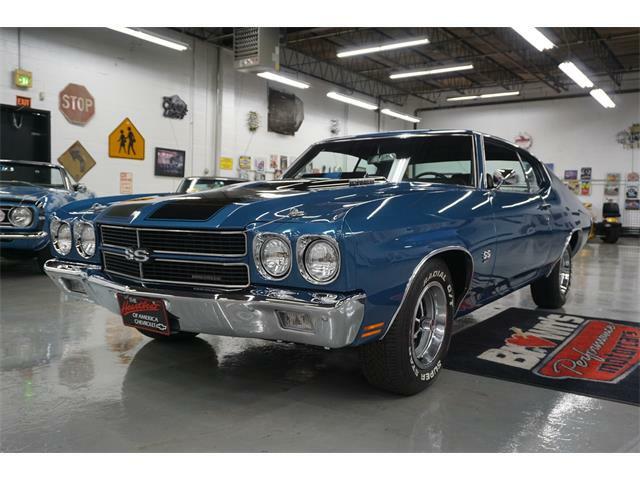 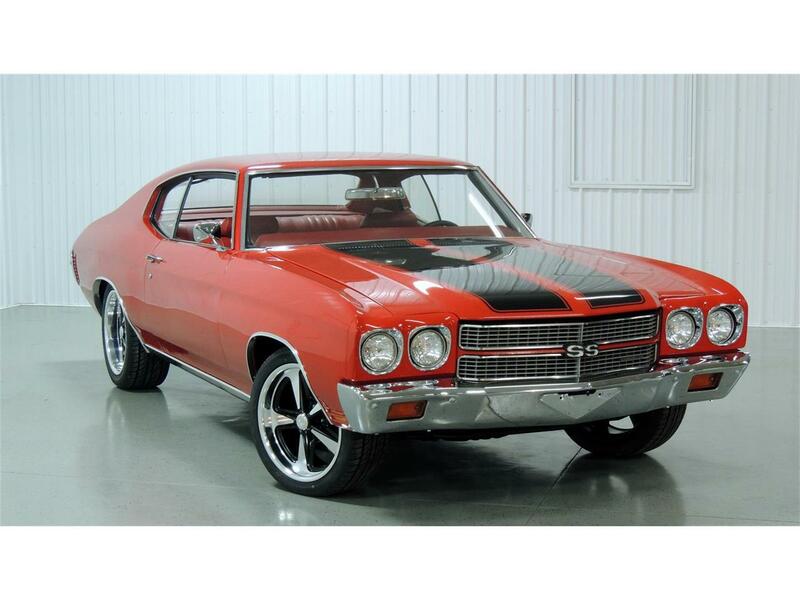 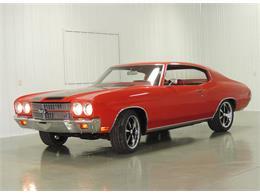 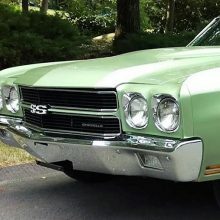 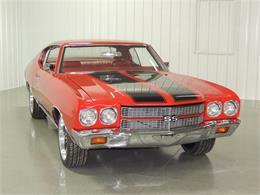 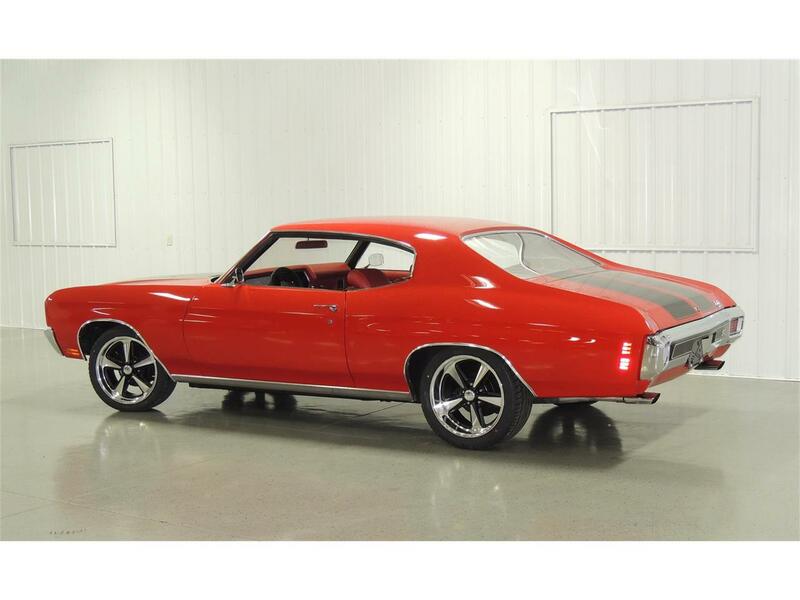 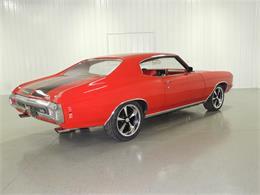 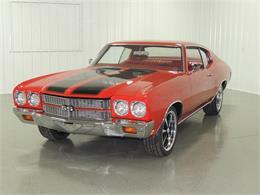 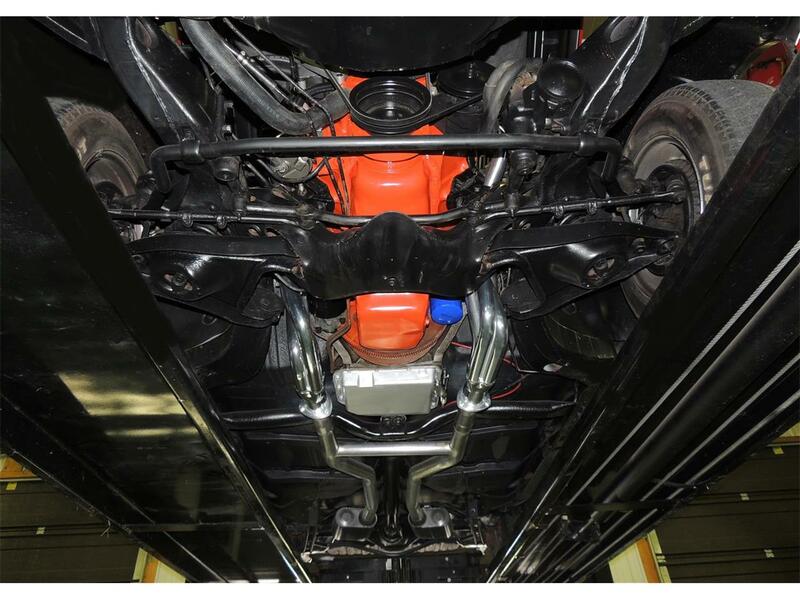 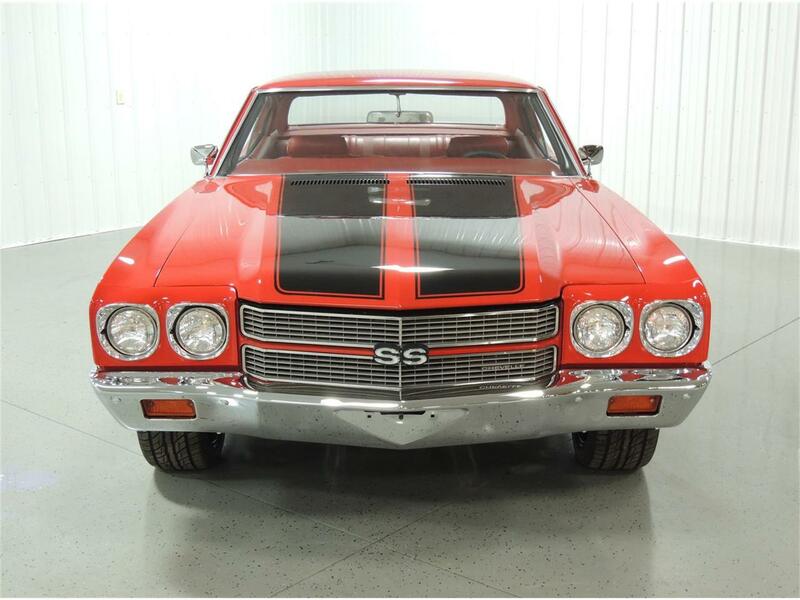 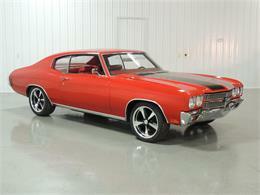 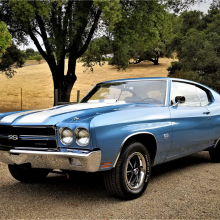 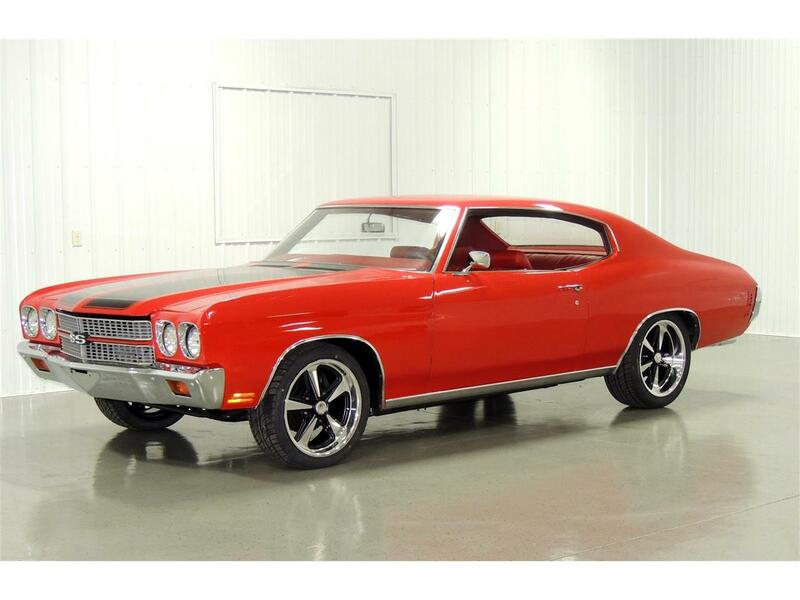 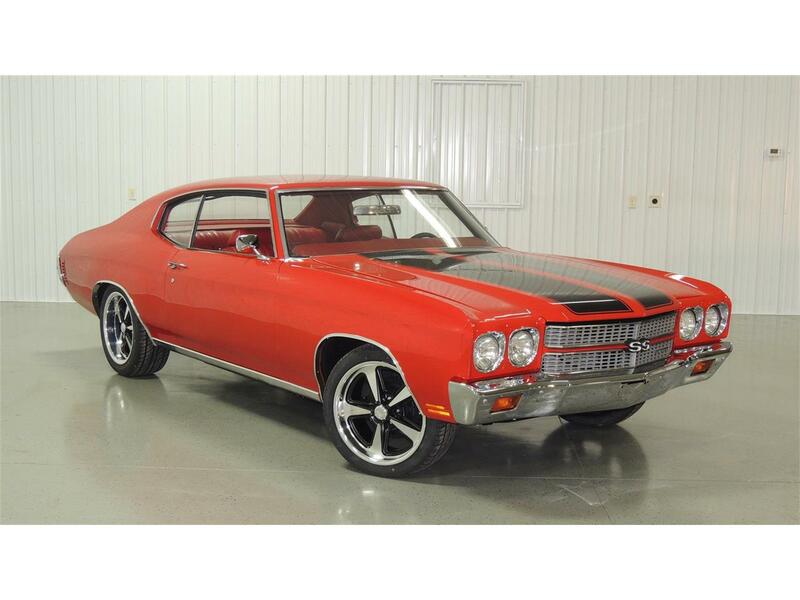 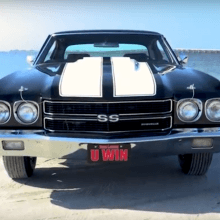 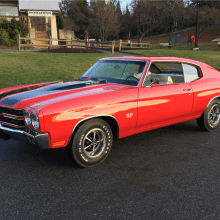 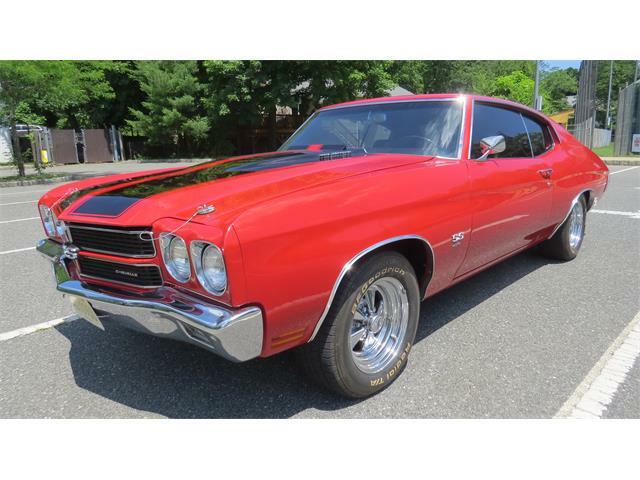 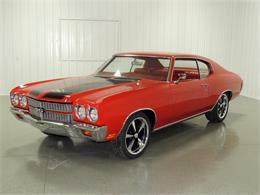 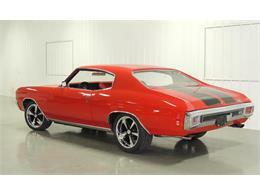 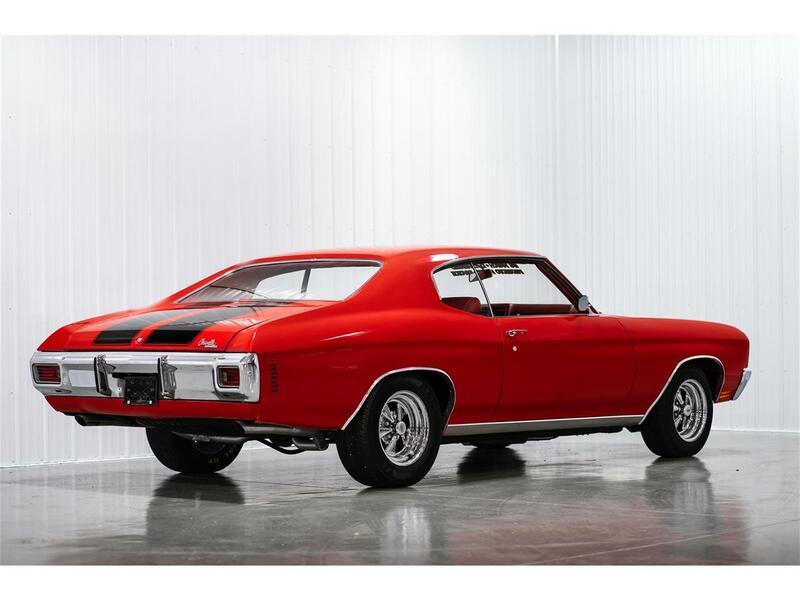 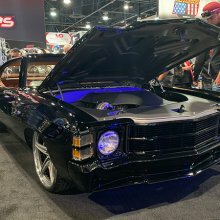 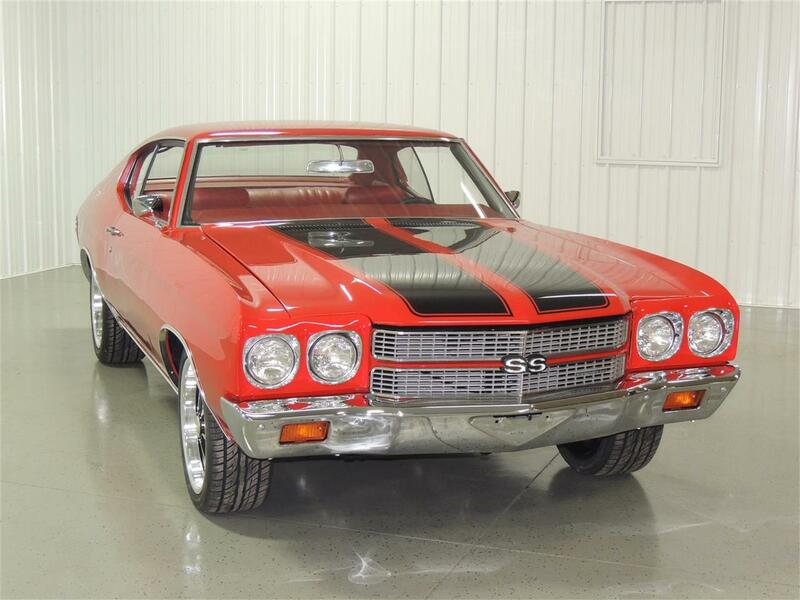 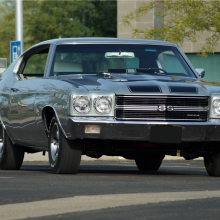 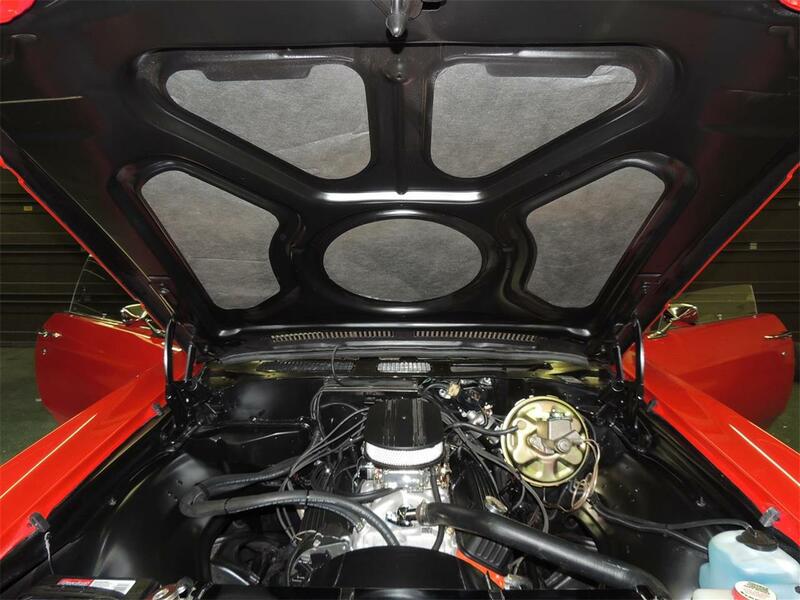 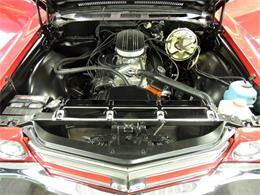 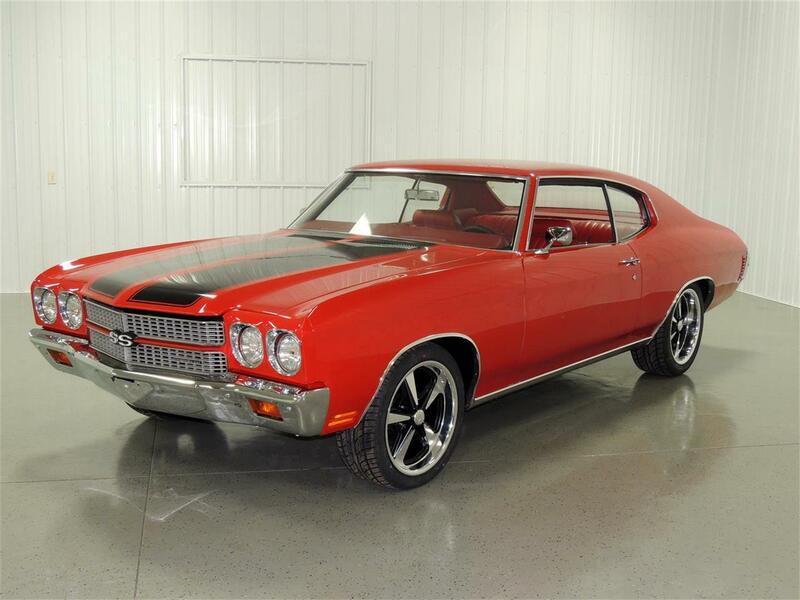 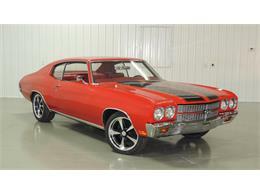 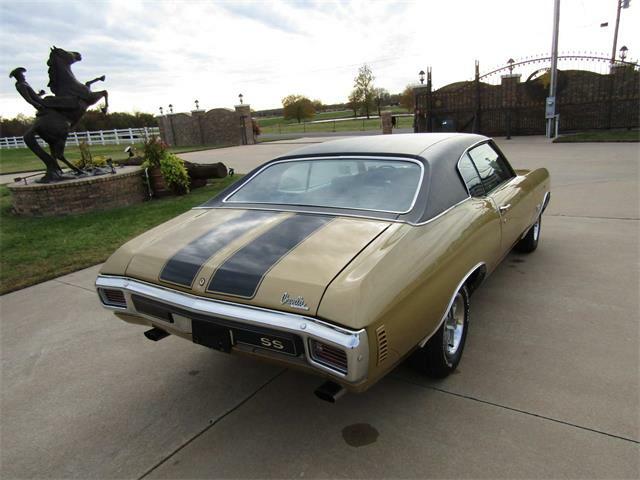 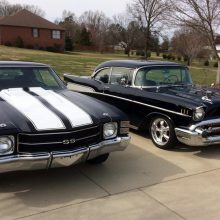 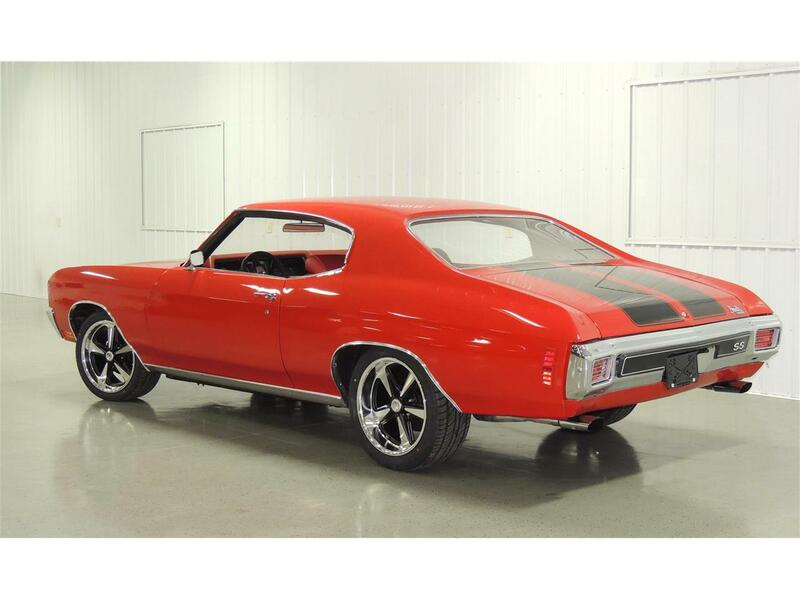 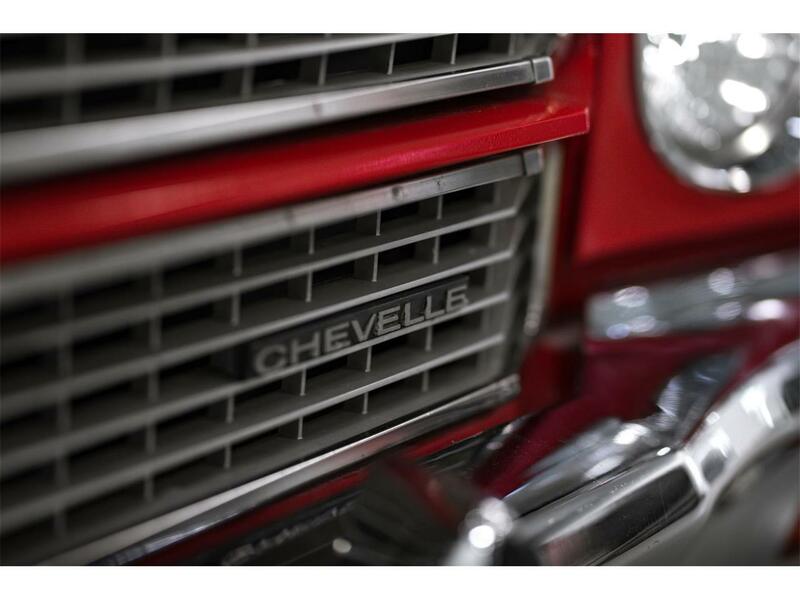 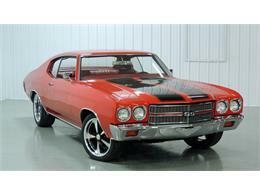 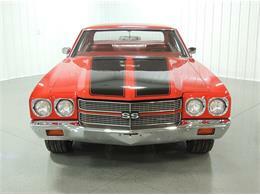 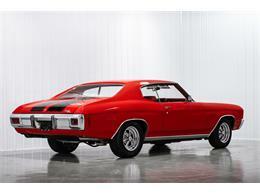 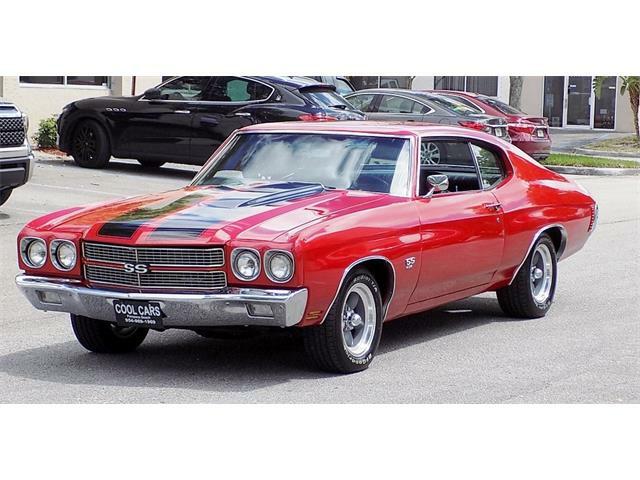 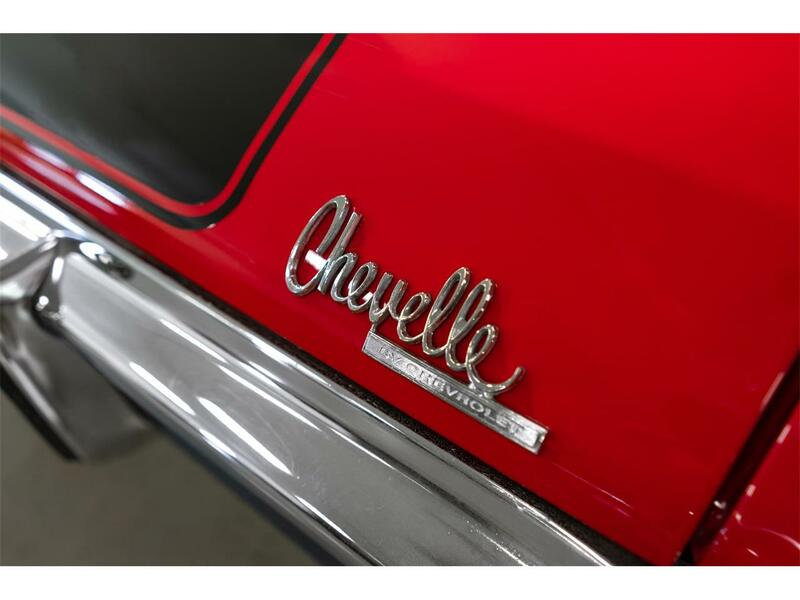 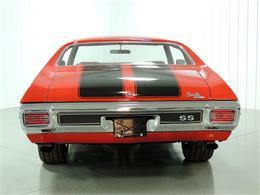 Hi, I'm interested in your 1970 Chevrolet Chevelle listed for sale on ClassicCars.com for $33,900.00.